Get Rid of Ants - From $15/mo! Stomp Pest Control provides comprehensive ant control services in the Raleigh and greater Triangle area as part of our standard pest control packages. Contact us today at (919) 231-3292 to rid your home or business of ants and other invasive insects. Ants have important ecological purposes. They serve as scavengers by cleaning up dead organisms, and they serve as an ideal food source for many lizards, anteaters, and other insects. Just because ants have a handful of environmental benefits does not mean they belong in or around your home. 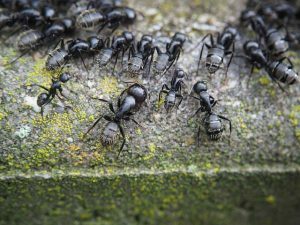 Ants are plentiful in North Carolina and can be destructive to food and property. They can also introduce diseases and health risks to your home. Creat underground nests, preferring cavities in dead tree branches, under stones, inside logs, etc. 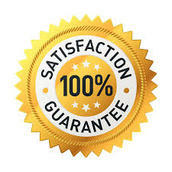 Our Raleigh area customers appreciate our comprehensive service, low prices, and extensive guarantees. The major pests that people deal with in the Raleigh area are ants, spiders, roaches, and mosquitoes. 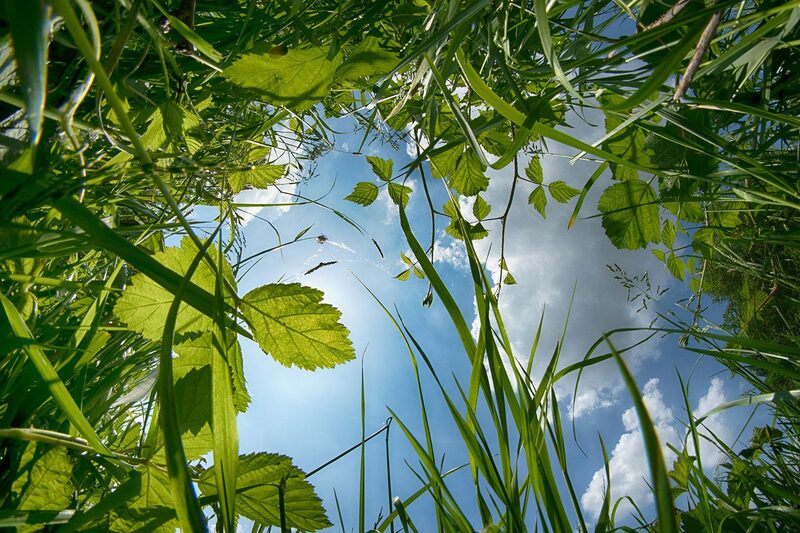 The Stomp program is very effective in addressing these and other pest issues. Questions or comments? Please let us know. Call (919) 231-3292 or fill out our form below to request a free quote.